When you order in bulk to take advantage of lower prices, Dallas Printing can store your print job for you in our warehouse where we keep envelopes and forms for some of the largest companies in the Southeast. We will ship the quantity you need, when you need them! We also offer pickups and delivery of your print job as well as a detailed printout of your inventory. And distance is not an issue — Dallas Printing maintains working relationships with customers all over the United States. So give us a try! 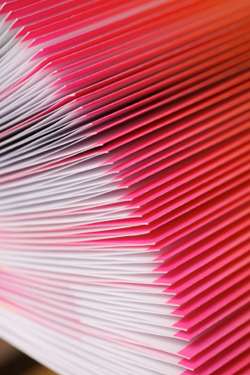 We will meet your printing needs with quality as our top priority!